The History Press, 9780752488981, 224pp. 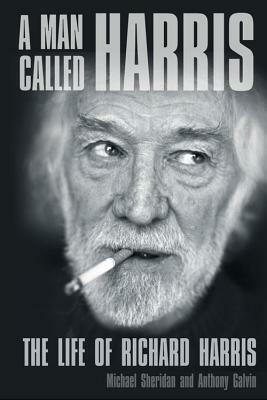 Richard Harris was a giant who oozed charisma on screen. But off screen he was troubled and addicted to every pleasure life could offer. Coming from a repressed Irish Catholic background, he was forced by a teenage illness to abandon his beloved rugby, but not his macho appetites.Discovering theatre saved him. He had found his calling. Despite marrying the daughter of a peer, he never tried to fit in. He was always a hell-raiser to the core, along with legendary buddies Richard Burton and Peter O’Toole. But he was more; he was a gifted poet and singer. He was an intelligent family man who took great interest in his craft, a Renaissance man of the film world. Every time his excesses threatened to kill his career – and himself – he rose magnificently from the ashes, first with an Oscar-winning performance as Bull McCabe in The Field, then in the Harry Potter franchise.